This lake located in the Akan National Park is famous for its clear waters and morning fog. 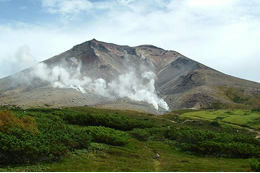 Part of the daisetsuzan National Park, Mt. Asahi is the tallest mountain in Hokkaido. 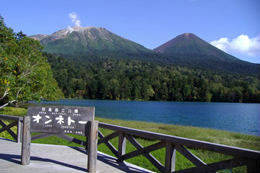 Lake nearly circular, and to its side stands one of Hokkaido’s most recent volcanoes. 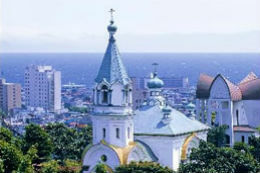 Overlooking Hakodate is the Motomachi district, a blend of Eastern and Western culture. 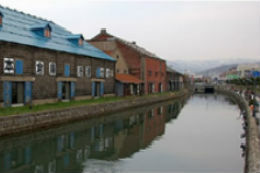 Once a bustling seaside port, Otaru is now home to a famous canal district. 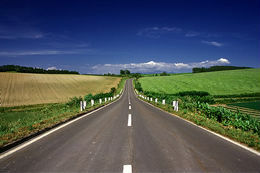 Home of wide spaces and open road. This is what Hokkaido is all about. 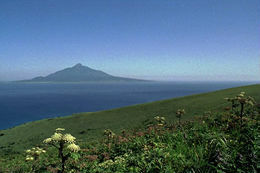 Check out the stunning view of the conical Rishiri Island,from the wild, wild north. 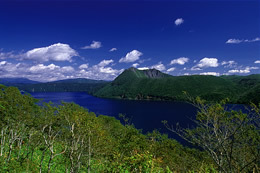 Lake Ashoro is one of the three large, secret lakes of Hokkaido. 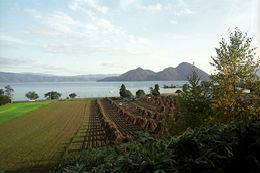 Hokkaido is the most northerly island of Japan. Renowned for its natural beauty, Hokkaido turns into a motorcycle-touring Mecca in the warmer months from May to September. Unlike the rest of Japan, there is no June/July rainy season in the north, which makes Hokkaido the perfect place to tour during those months. Hokkaido has more than 1200 festivals throughout the year, so you won't have any trouble soaking up the atmosphere.